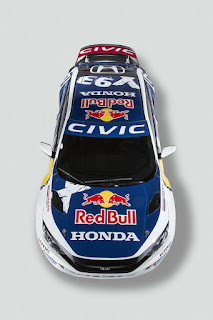 "Global Rallycross is seriously extreme racing, and it's a terrific platform to showcase the new Civic Coupe to an enthusiastic, performance-minded young audience," said Nick Lee, National Advertising Manager, American Honda Motor Co, Inc. "We won't encourage our customers to take 70-foot jumps out on the street, but we will use this platform to tell people about all the incredible technology and performance capabilities of our new Civic Coupe." 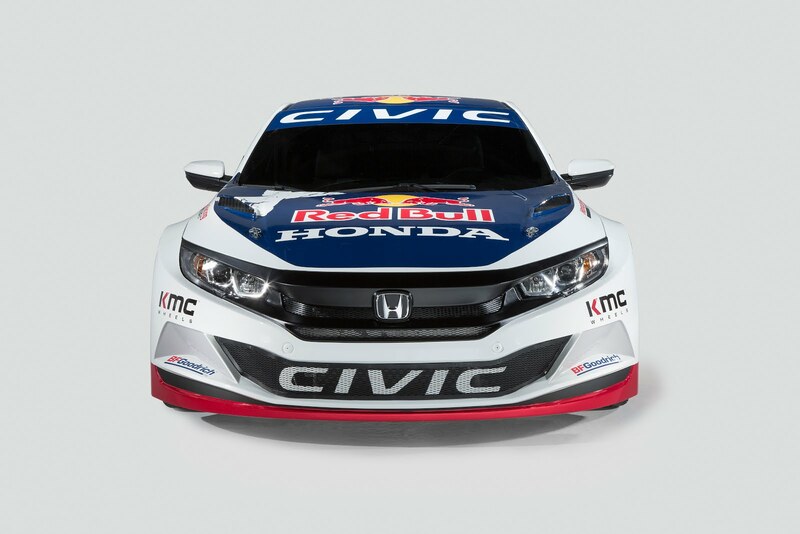 Driving the 2016 Honda Civic Red Bull GRC car for Team Honda are experienced competitors and former teammates Sebastian Eriksson and Joni Wiman. Eriksson, from Sweden, and Wiman, from Finland, have both made their mark in the series, with Wiman winning the 2014 Global Rallycross Championship and Eriksson finishing second in 2015. The two met in competition during the 2013 GRC Lites season, where Eriksson finished runner-up to Wiman, who swept the series. Honda's entry into Red Bull Global Rallycross is the latest in a diverse portfolio of North American professional and grassroots auto racing programs supported by Honda that include the Verizon IndyCar Series, WeatherTech SportsCar Championship, Pirelli World Challenge, United States F4 Championship and multiple Touring Car and Rally Car series. Red Bull Global Rallycross is designed to produce some of the fastest and most exciting racing in motorsports, pitting small production-based cars against each other in door-to-door racing featuring dirt, asphalt, and table-top jumps. 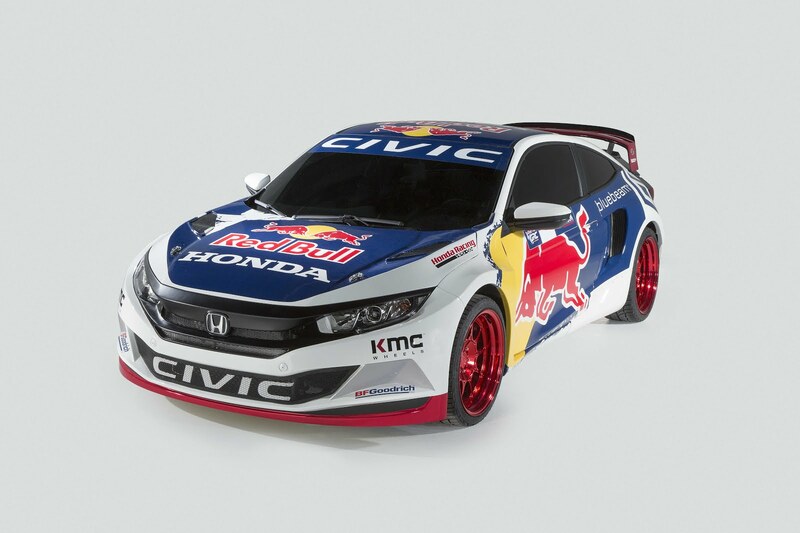 The 2016 Honda Global Rallycross Civic will make its racing debut on May 21 and May 22 with a double header event at Wild Horse Pass Motorsports Park in Phoenix, Arizona. For more information visit www.RedBullGlobalRallycross.com.